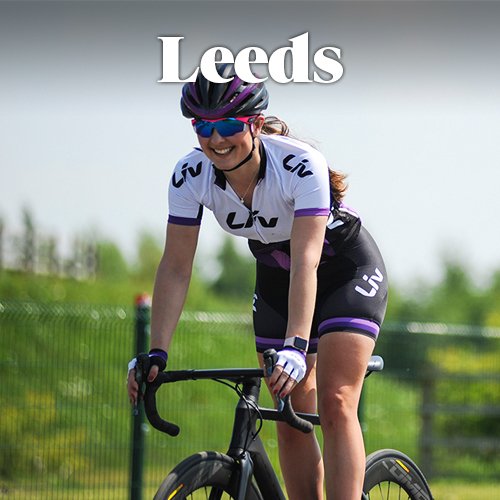 Cyclist Track Days are back for their fourth year in 2019 with five events at four great locations in London, Leeds, Fife and Castle Combe. Tickets are available from just £45. 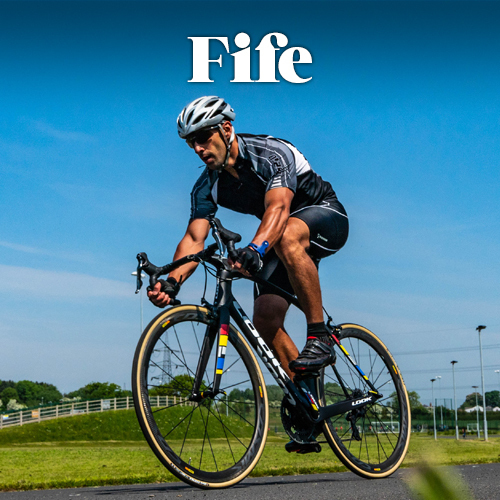 Cyclist Track Days give you the opportunity to ride a selection of the finest road bikes on a purpose-built circuit, enjoy a delicious hot lunch, free coffee and receive a Cyclist goody bag to take away. 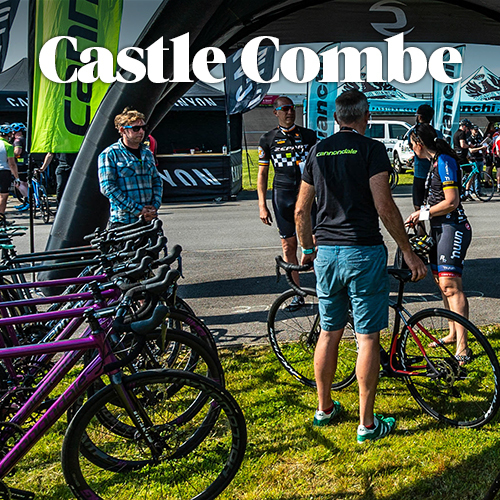 You will enter the event forecourt to find an array of leading brands displaying their latest road bikes, all of which you will be able to test on track at your own leisure. Brands will include Colnago, Bianchi, Specialized, 3T, Scott, BMC, Pinarello, Cannondale and many more. 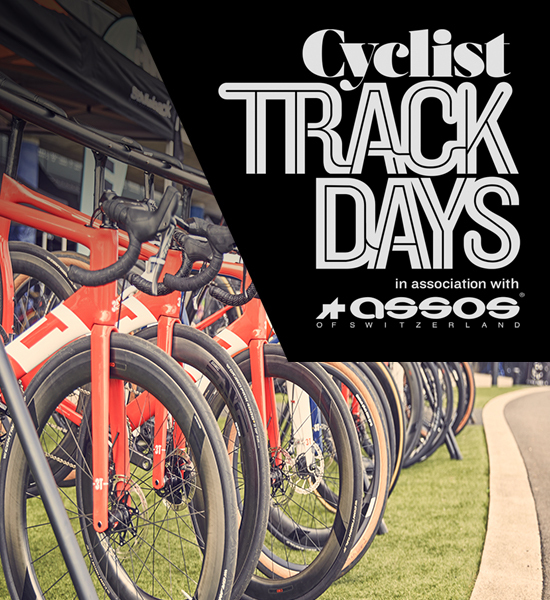 Whether you are in the market for a new bike or just looking for a good day out with friends, a Cyclist Track Day is an event for you. 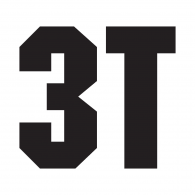 ASSOS of Switzerland will also be offering attendees the chance to try out their latest summer kit. ASSOS produce high-end cycling jerseys, bib shorts, bib tights, jackets, base layers and accessories for the rider looking for luxury and performance without compromise. 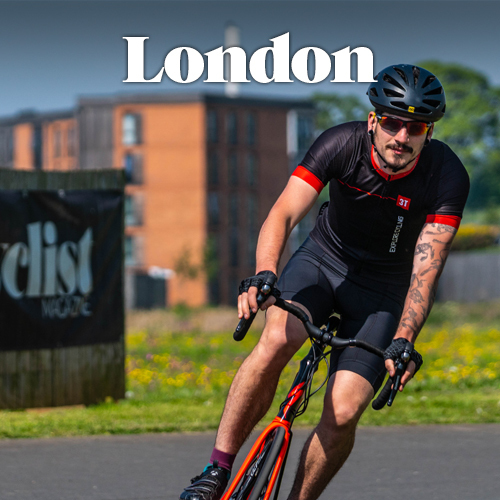 Don’t miss the ASSOS ticket bundle that gets you a pair of ASSOS T.milleShorts_s7 PLUS a Cyclist Track Day ticket for just £115 - saving you £45!